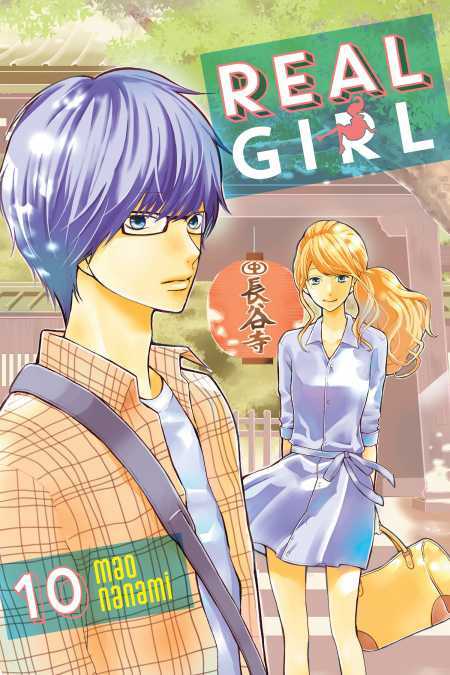 Things could not have been going better for Tsutsun in his relationship with Iroha, when she suddenly tells him that she wants to go on a trip during the holidays … ! A fear-stricken Tsutsun’s imagination runs wild as he thinks about his first overnight stay with Iroha, but what happens when he learns how Iroha truly feels … ? It’s the climatic 10th volume of this pure love story about the world’s greatest weakling.